The Health Network Toolchest is designed to assist health network leaders and staff find resources, sample documents, and other tools they need to manage their network. This tool chest is a collaborative work of the National Cooperative of Health Networks Association (NCHN), a membership association for health network leaders. The purpose of the site is to share knowledge, sample documents, and other resources to assist network leaders in developing their networks. The templates, sample documents, and presentations shared here are shared with permission and can be used as guides or templates for other networks.  Most resources have been shared by members of NCHN and speakers at past NCHN meetings. Information is organized by category, which can be accessed via the navigation bar, sitemap (for a full list), or the search bar above. The site will be updated as more documents are added.